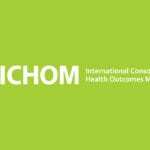 Organisation for Economic Cooperation and Development (OECD) and International Consortium for Health Outcomes Measurement (ICHOM) sign a Letter of Intent to collaborate on the collection, analysis and publishing of patient reported outcomes for international comparison. Today, Health Ministers from over 35 OECD and partner countries discussed ambitions and challenges for The Next Generation of Health Reforms. 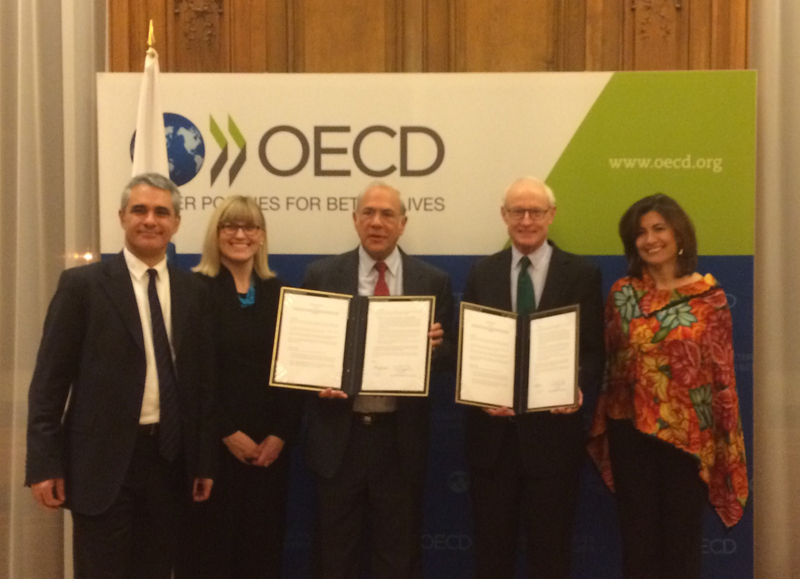 The meeting asked OECD to enhance the work on how person-centred care can become the new normal in health systems. The work will take place through an OECD programme called PaRIS (Patient Reported Indicators Survey). 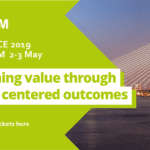 This programme, in close collaboration with ICHOM, will globally standardise patient reported outcomes collection in key disease areas, which will then be analysed and published to support patients, clinicians and policy makers. 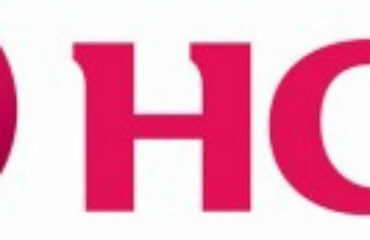 ICHOM looks forward to this collaboration as it will be a significant support for health systems in moving towards value based health care.